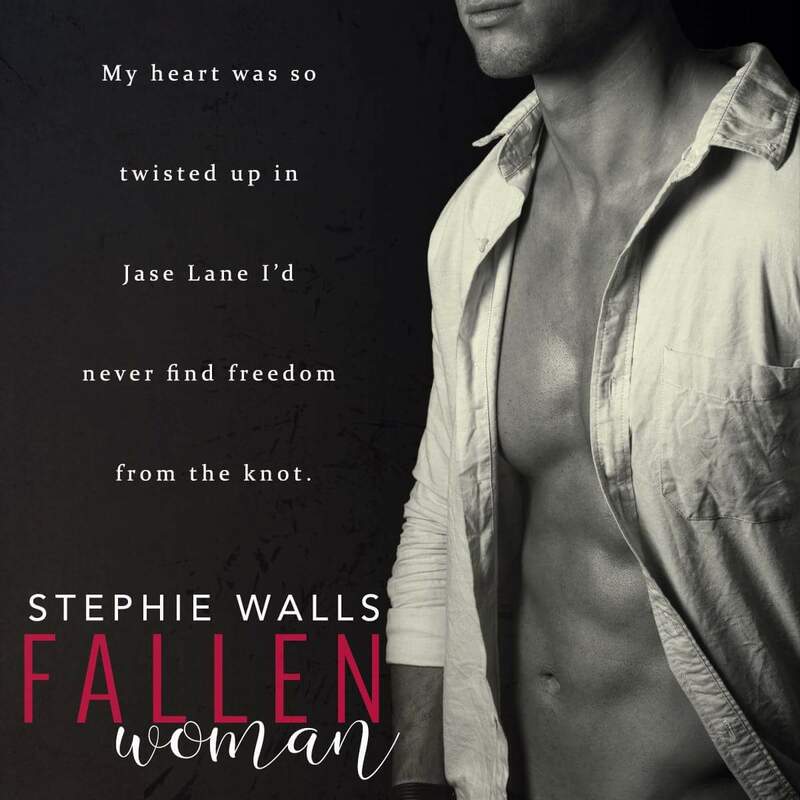 I went into Fallen Woman with the knowledge from a trusted book friend, saying the book was amazing, and a synopsis. That was it. I had no idea what to expect. So I started reading, and I soon realised that trusted book friend was right. This book, has literally been my life for a whole day. 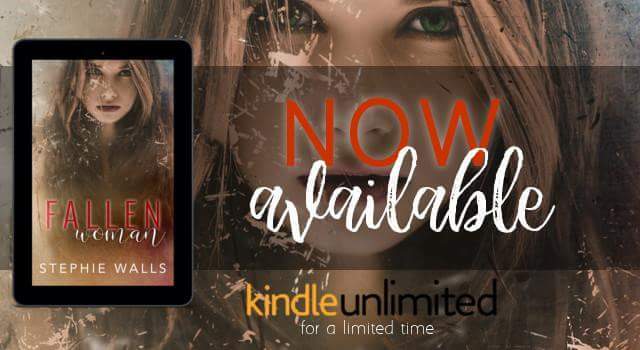 Fallen Woman infiltrated my heart and soul so deeply, I was consumed by it. From start to finish I lived and breathed these characters. I hurt with them. I cried and smiled with them. Ultimately, I fell in love with them. 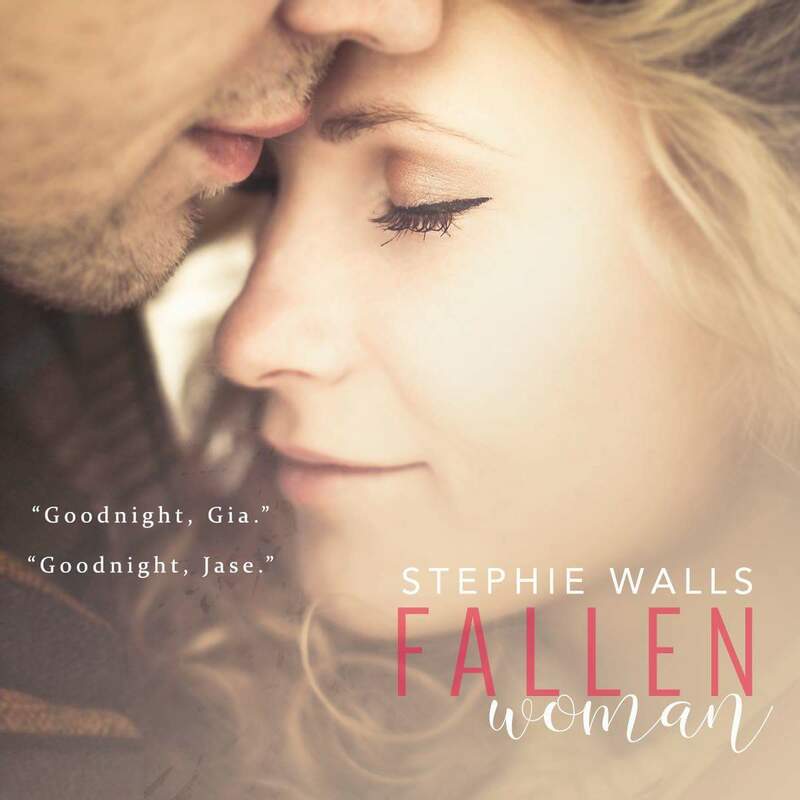 Fallen Woman, was not an easy book to read. The writing is utter perfection don’t doubt that. It’s the story line that is hard. This book broke me down, at times it felt like I had taken a punch to the gut and at two points I had to stop and take time to mentally process all that was happening while I cried. All sounds pretty bad when put like that but if that’s what you are thinking, then you couldn’t be more wrong. You’d be so wrong. This story, while heartbreaking is so, so beautiful. With every low part there are parts that lift you back up and breath life back into those broken pieces. 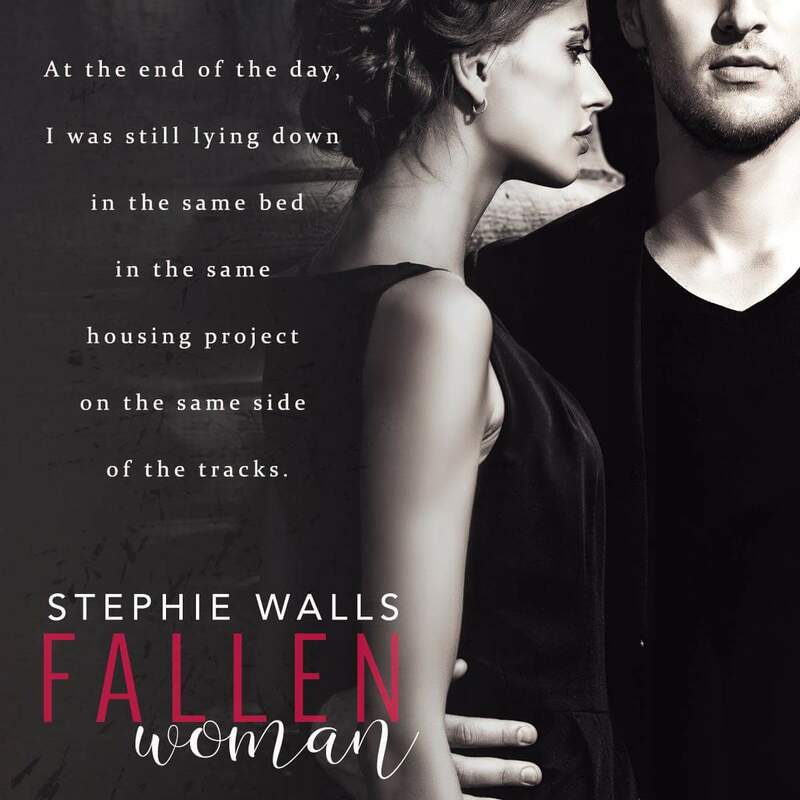 I found myself devastated by some of the things that happen in Fallen Woman. I found myself hurting, literally in pain, for characters, in a book. I can only praise Stephie for the emotion she throws into her words. I also offer her huge praise for how she lifts the books from the lowest lows, literally, to the highs, that were a joy to read. I cannot fathom how Stephie felt while writing this book. Her lead character Gia, was someone I ADORED. Given the hardest and most disgusting crap ever she remains focused and strong for her babies. She’s one of those characters you can’t help but care for and want to help. I wanted to be her friend. But she didn’t need me, she had Jase! I actually don’t know where to begin with Jase. Our hero. And by hero I mean, literally a HERO. This man was sheer perfection. Swoon worthy. Fierce. Loyal. And protective. He is everything you’d want and need. His relationship with Gia is intense, passionate and just stunning. I’ve only read one book by Stephie before and I’m gutted that I’ve only just properly found her. She is now an author, whose books I will read no matter what. Stephie’s love for her characters is evident in her words. Stephie’s writing is captivating and full of feels. I couldn’t ask for any more. 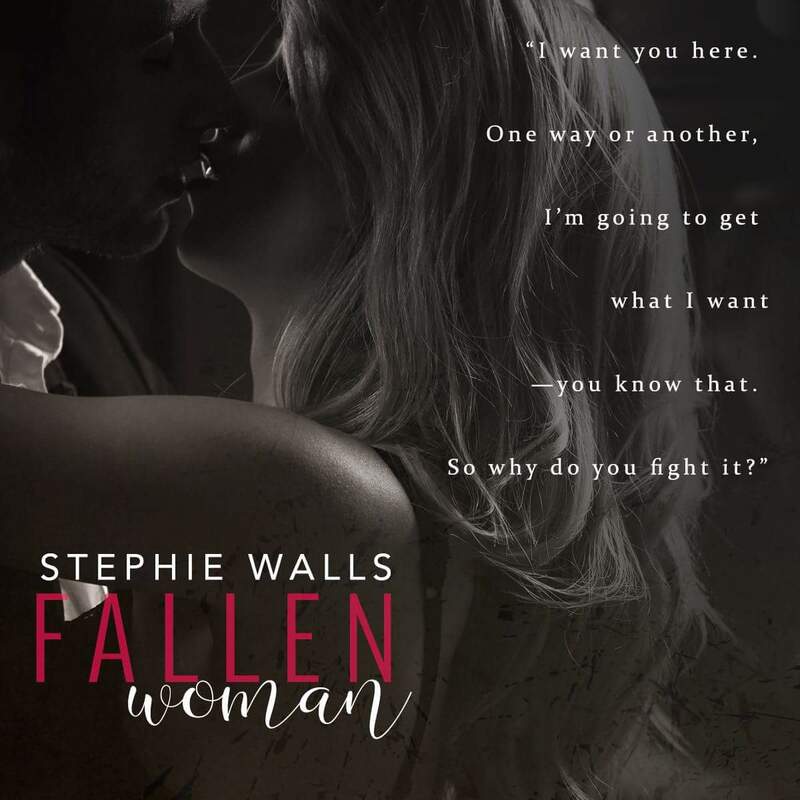 Everything about Fallen Woman was flawless. A fantastically written, emotion filled novel that breaks the heart but then fixes it in the most beautiful way.